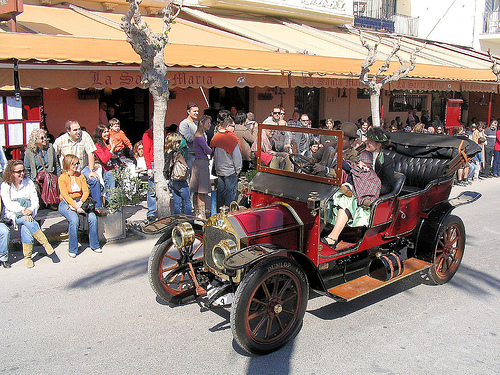 Gleaming vintage cars, dating from before 1924, parade along the Catalonian coast for crowds of spectators during the Sitges Vintage Car Rally. The antique vehicles start in Barcelona and race for 45km before winding up at Port Aiguadolc in Sitges. 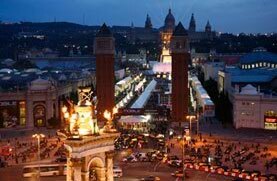 You can view the cars at Barcelona’s Parc de la Ciutadella on the Saturday, before they embark on their rally from Sant Jaume square on Sunday morning. The winner of the race depends more upon the car itself than the time taken to cover the distance, with extra points awarded for dressing up in the appropriate vintage attire.